amassed many stories and listened to others’ tell their experiences about this magical place – my happy place. 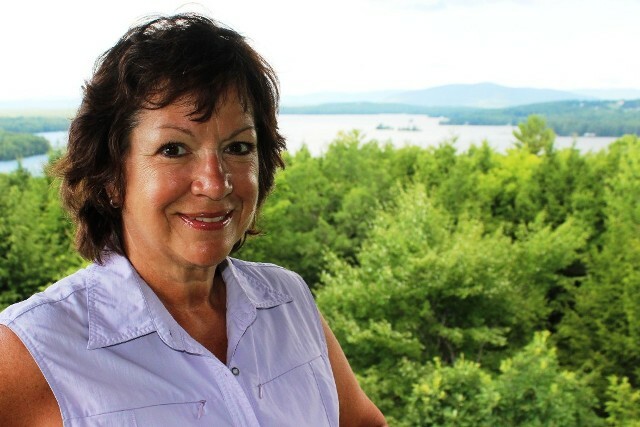 Since the author of the splendid piece – who I gave credit to in the earlier version of this post – does not want his story told, I update this post today to share a few words about bucolic Lake Winnipesaukee. Everyone should have a place in this world where they feel true happiness; whether it’s relaxing with a beverage on your back patio or on a white, sand beach somewhere – happiness is a fleeting commodity. Now that we’ve been home for three weeks, my perspective is every so clear: life will be better, happier, more content with long stays living by (or near) the lake. During our two weeks this year, I enjoyed a vacation schedule with some work continuing. My husband and I have home offices; even though we were by the lake, we created a ‘home’ office in our vacation house which included a table, chairs, our computers and solid internet connection. During times when we had to get some work done, the view was spectacular. Work time motored along. We were rewarded for our efforts by being able to step into the boat and onto the lake. 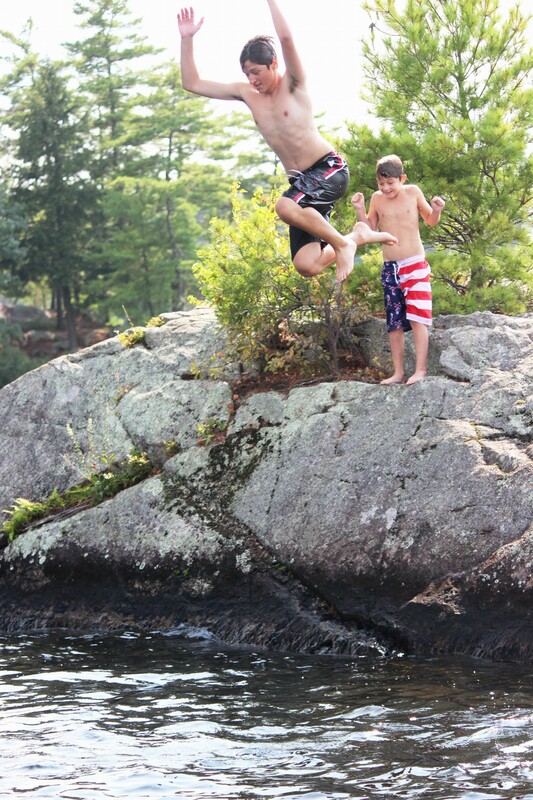 The Post boys jumping from the amazing rock off Moultonborough, NH. My gym time – normally two or three mornings a week – was not interrupted on vacation. I joined the local gym in Wolfeboro for two weeks (at $25 -it was a huge bargain) and kept to my routine. That routine was supplemented by the short walk up to Abenaki Tower with a view that hugs your mind and soul. 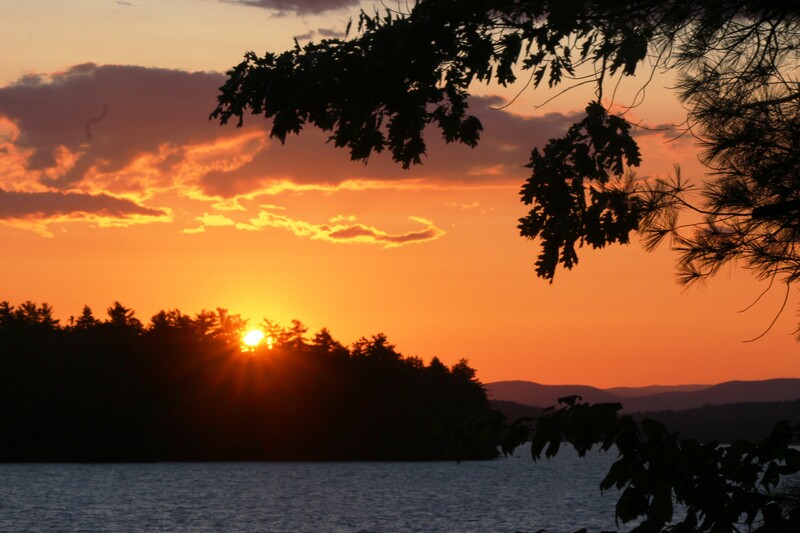 While making the move to New Hampshire will be a process; the goal will be to choose a home and site that will fill our hearts and minds with the love we feel for each other as well as for the place known as the Lakes Region. This adventure will be about discovering the community; getting to know the people and further exploring the lake and splendid nature that stretches for miles and miles. What really happened for us during this vacation was the realization that we can indeed make the move to the Tuftonboro and Wolfeboro region. 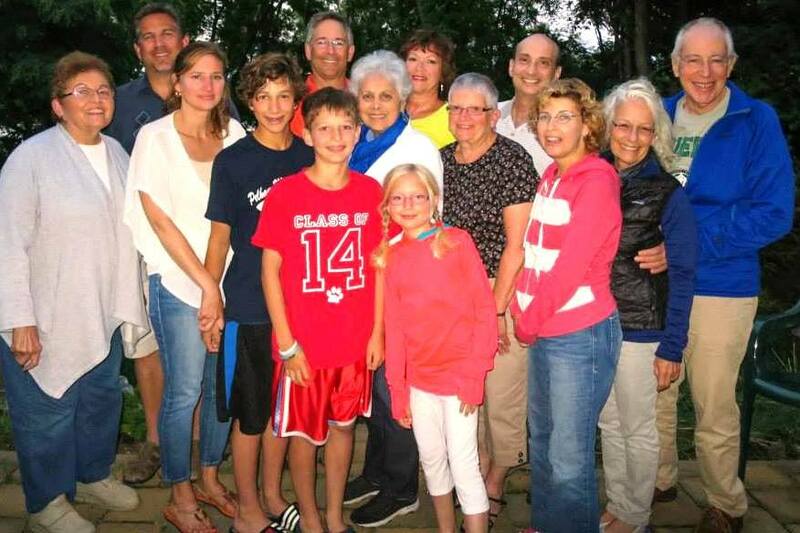 After enjoying wonderful moments this time with our friends, the Posts from Connecticut and our family from Pelham, NY, Los Angeles and Philadelphia, we know that home for us is wherever we are together. So why not be in a place where we can enjoy nature, people, family and friends? While we may or may not be finished with working full-time when we find a home and settle six months a year in New Hampshire, one thing is for sure the feelings of happiness and joy that fill our days and nights when we’re there – will hug us until we can breathe no more. The timeline is evolving – but the goal is clear: New Hampshire will be home for at least six months out of the year. This entry was posted in boat, Lake Winnipesaukee, memories, New Hampshire, vacation and tagged boating, family memories, lake winnepesaukee, New Hampshire, Vacation. Bookmark the permalink.